Recently, there was a terrifying story in the headlines, reporting that 13-year old football player nearly lost his hand due to a minor sports related injury. According to the young man’s mother, he received a small cut on his finger, from his football helmet. Within hours, he was a very sick kid, diagnosed with a flesh eating disease. 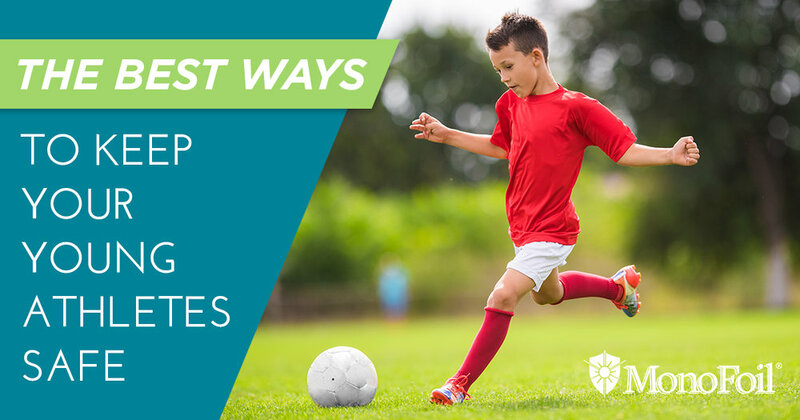 Most parents fear concussions, pulled ligament, or broken bones when they send their child onto the sports field. 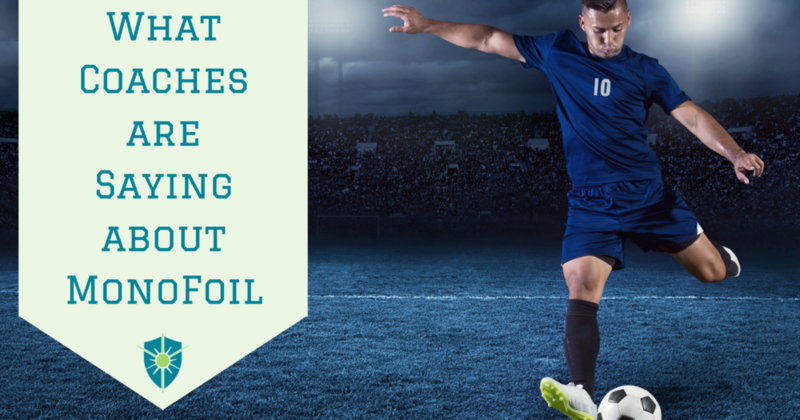 But what about the tiny unseen dangers that are lurking inside the locker room and on your child’s sports equipment? Bacteria and Virus’ thrive in warm and moist environments. If your child plays sports, then you know all about that! Have you ever smelled the inside of a gym bag? That’s the bacteria talking! Most bacteria are relatively harmless. However, there are a few that can cause major health problems, and even death. MRSA, Staph, and other nasty bugs are the culprits behind millions of dollars in healthcare expenses every year. The sweaty gloves, pads, socks, and the gear of your typical athlete are the perfect breeding ground for both harmless and devastating bacteria. And what about Fungi?! Does the term Athlete’s Foot mean anything to you? Locker rooms are notorious for spreading that itchy foot fungus! When the co-owner of MonoFoil, a sustainable antimicrobial spray, heard the story about the young football player…he decided to send his mother a free bottle of product. He told her that he was sorry about what had happened to her son, but encouraged her to use Monofoil to help keep her family safe. 1. SOCKS! If you want to help keep Athlete’s Foot at bay, you can spray MonoFoil onto clean socks, and then heat set them in the dryer. 2. GEAR! Spray soft surfaces with a layer of MonoFoil to not only kill 99.9% of bacteria…but to also create a barrier that helps keep bacteria from returning. 3. LOCKER ROOM! Showers, lockers, benches, and even bus seats can be sprayed down with this amazing product. On top of being a disinfectant, MonoFoil is an odor-eliminator and blocker. It’s time to hear what sports professionals are saying about MonoFoil•D. Disinfect and protect in one step. Try MonoFoil today! What piece of smelly sports equipment are you going to treat first?